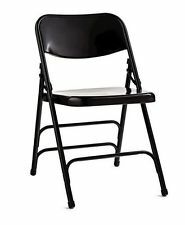 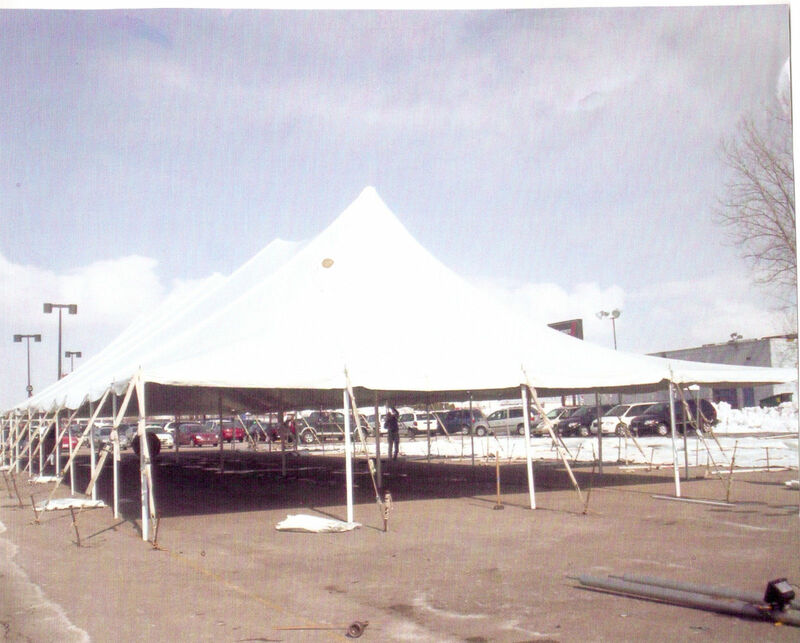 We provide you with some general information regarding tents, tables and chairs. 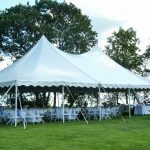 This will help you when planning your event. 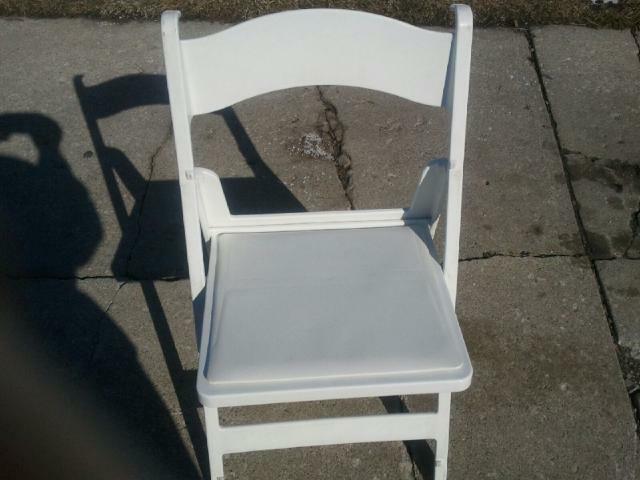 If you are interested in a product not listed below, please call (260) 615-2704. 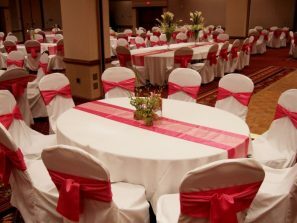 Rental Rates are subject to change – please call for the most current Rental Rates. 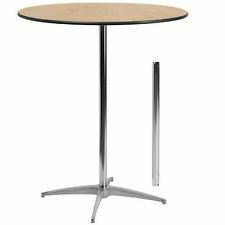 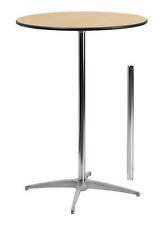 Remember, when arranging your seating to allow 5 feet between tables where your guest are seated back to back. 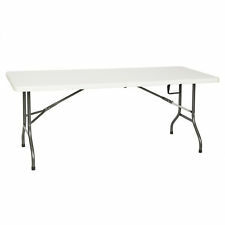 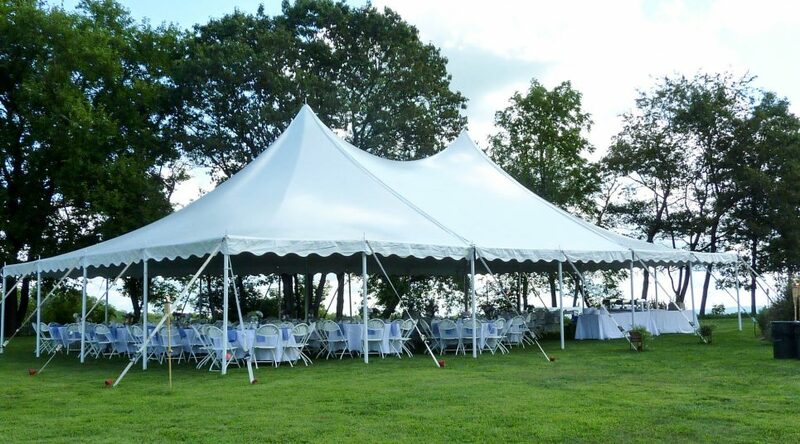 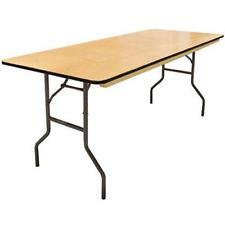 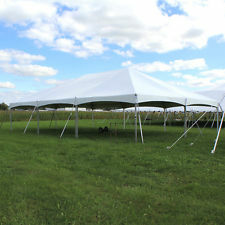 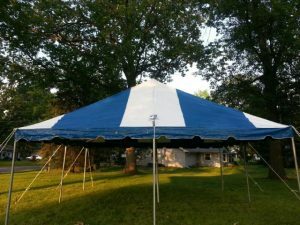 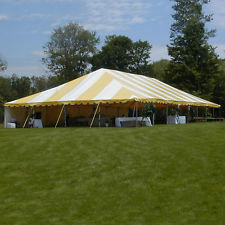 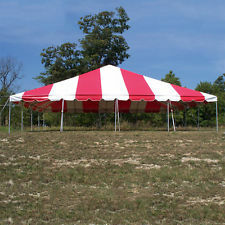 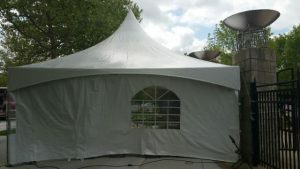 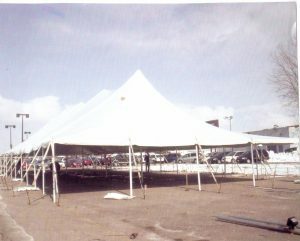 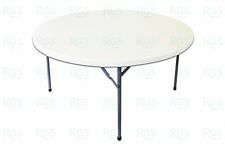 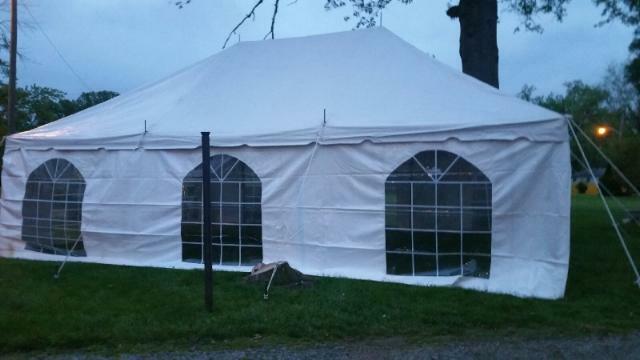 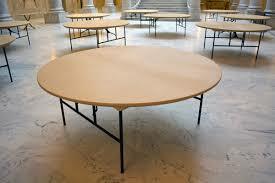 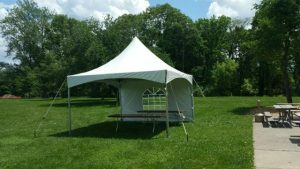 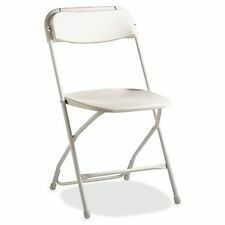 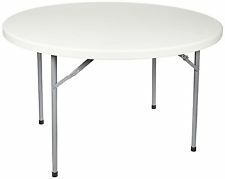 If you want 1st Choice Tents to setup the tables, then there is an additional $1.00 per table.